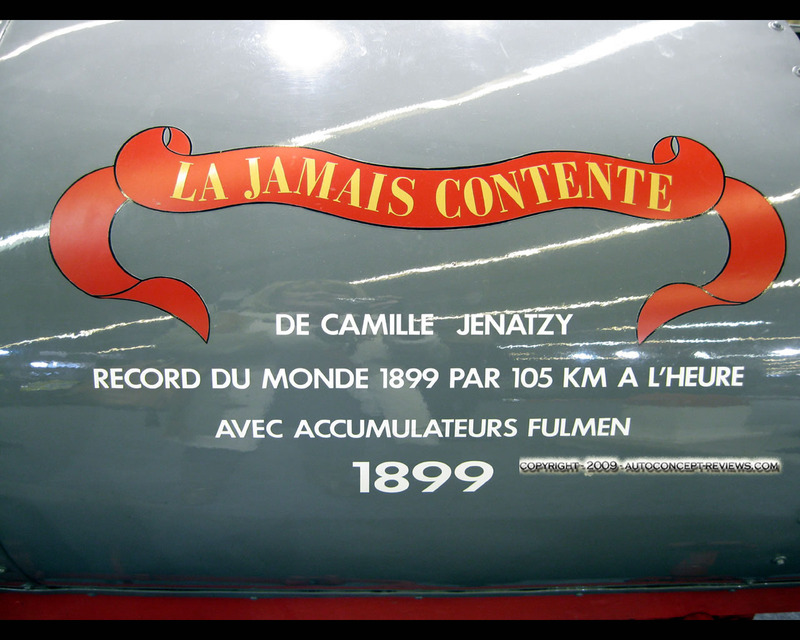 Jenatzy “ Jamais Contente” 1899 –this vehicle that established a record top speed of 105,879 kph. 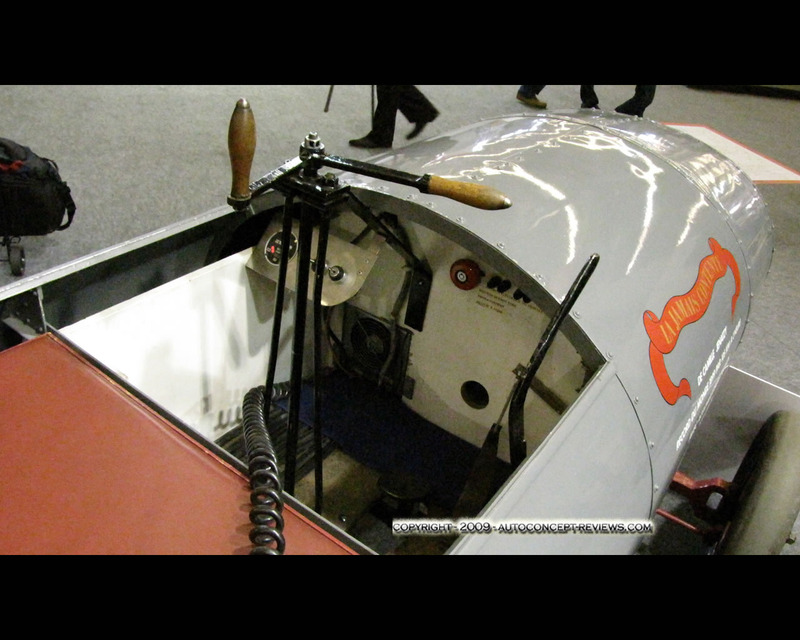 For the first time ever an automobile could go faster than 100 kph. 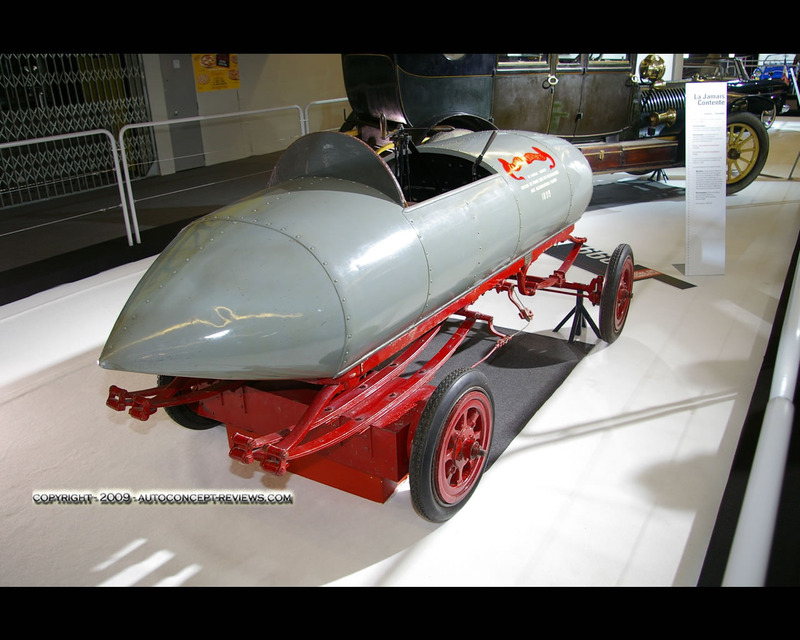 Camille Jenatzy developed this special electric vehicle and drove it to the record top speed as a promotion for is Company “La Compagnie Internationale des Transports Automobiles” (International Automobile Transportation Company) that operated electric taxis in Paris.